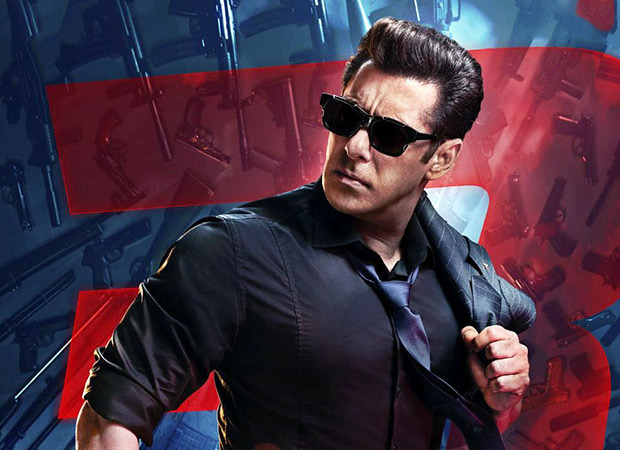 Salman Khan’s Race 3 has almost ended its run at the Box-Office with final collections falling in the range of Rs. 170 crore, thereby entailing a distributor share in India of approximately Rs. 85 crore. The action thriller was distributed by Salman Khan or Ramesh Taurani in almost major territories in India like Mumbai, Delhi, U.P and East Punjab, due to which the film was not a loss-making preposition at these places. However, the film was sold on MG at other markets and the same has resulted in an accumulated loss of Rs. 20 crore to the individual distributors. Self-distribution by Salman Khan and Ramesh Taurani proved to be a blessing in disguise, because had they sold the film outright to any studio for a lump-sum consideration, the studio would have burnt their fingers. Talking from the producers’ point of view, Race 3 has been a money spinner for both Salman Khan and Ramesh Taurani. The producers recovered a major portion of their entire investment from non-theatrical revenue and revenues from the theatrical source just increased their table profit. According to unconfirmed sources, the film was mounted on a budget of Rs. 130 crore (Including PnP of Rs. 20 crore), and the makers received Rs 80 crores from the sale of satellite and digital rights. It is Salman Khan’s star-power that helped the film fetch such a humongous deal from several networks and made the film a profitable venture. Apart from that, the producers received approx. Rs. 40 crore as rebate from the U.A.E Government as a major chunk of film was shot in Abu Dhabi. Being the distributors at Mumbai, Delhi, UP and East Punjab circuit, Khan and Taurani got a share of approximately Rs. 40 crore, and on the flip side got approximately Rs 65 crore from outright sale of rights to individual distributors. Therefore, the overall table profits for the producers are approximately Rs. 100 crores, whereas Distributors lost amount close to Rs. 20 crore. He further added that the distributors who have entailed losses might soon meet Ramesh Taurani to work out on a solution for this situation. “As per sources the distributors are trying to meet the producer so that they can explain their plight and they hope that some respite is given,” he said. Also Read: Salman Khan ensures that Dabangg Reloaded tour is an Adrenaline Rush! Paris Paris: Kajal Aggarwal shares gorgeous pictures of her Paris trip and we love it! Kesha’s Mother Has Followed Her Into Rehab!